Several pictures were taken in quick succession to determine if a horse ever has all four hooves off the ground when running. 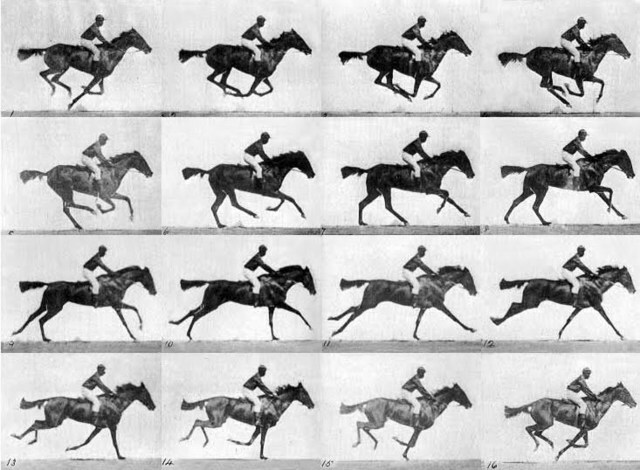 This was the first ever example of a "moving picture." The oldest surviving film in existence is a short film (2.11 seconds) directed by French inventor Louis Le Prince called the Roundhay Garden Scene. 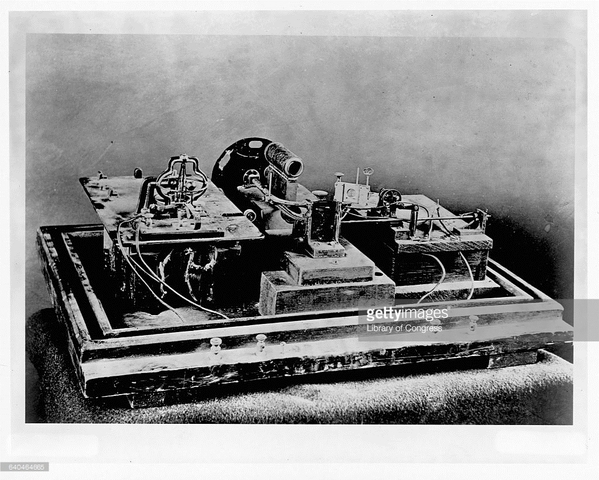 W. K. L. Dickinson, while working for Thomas Edison, invented the kinetograph, which is considered to be the first motion picture camera. 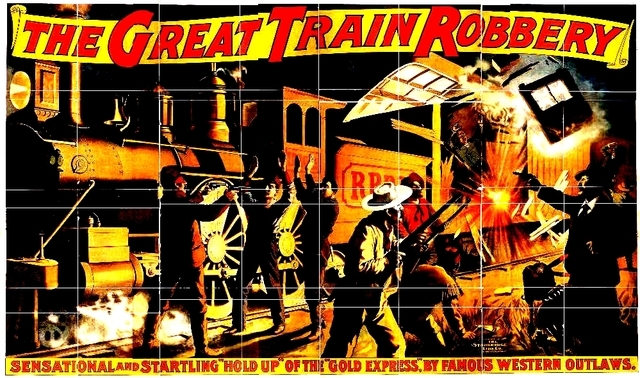 The Great Train Robbery, created by Edward Porter, an employee of Thomas Edison, was the first U.S. narrative film. Fantasmagorie, created in 1908 by Emile Cohl, was the first traditional hand-drawn animated cartoon. It lasted 1 minute and 20 seconds and depicted a stickman encountering different objects. 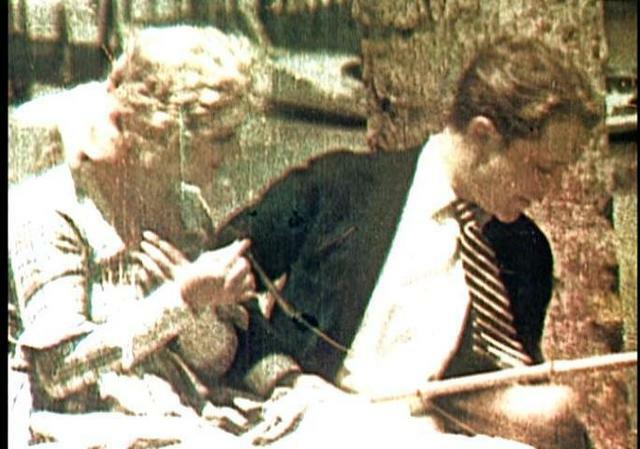 The Gulf Between was the first film made in technicolor, and the first color film produced in the United States. 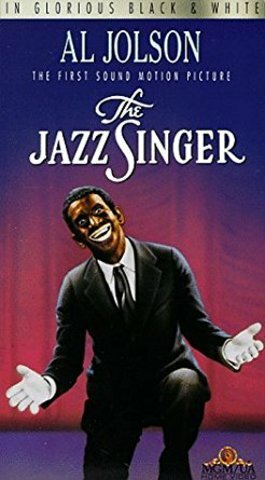 The Jazz Singer, created in 1927, was the first film with sound. 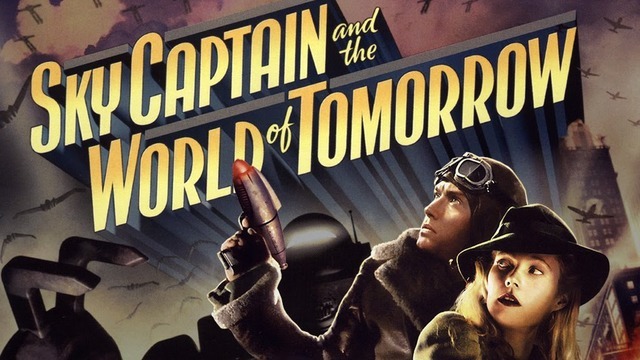 It earned millions of dollars and was a blockbuster film. 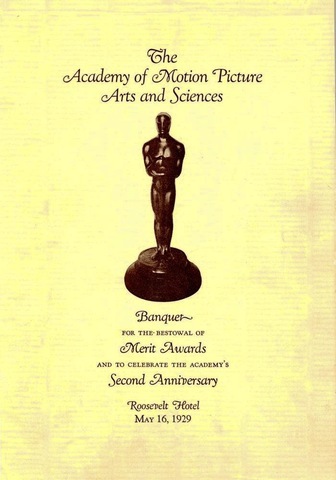 The first Academy Award for best picture was given to the movie Wings in 1929. 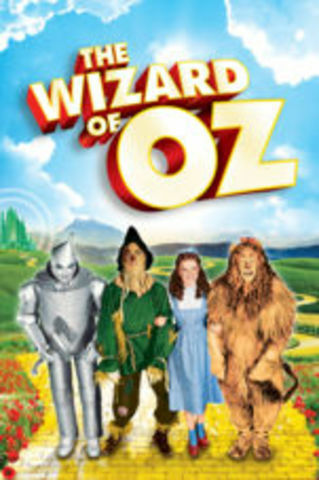 The Wizard of Oz was the first well-known color film, and represented the transition to color through its use of sepia in the beginning, and color later in the film. 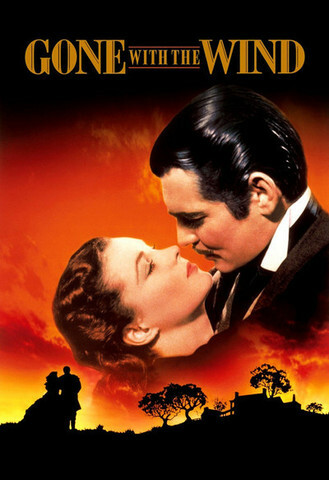 When the amounts of money made by the most successful films of all time are adjusted for inflation, the one that comes out on top is Gone With the Wind, released in 1939, leaving Avatar in second place. 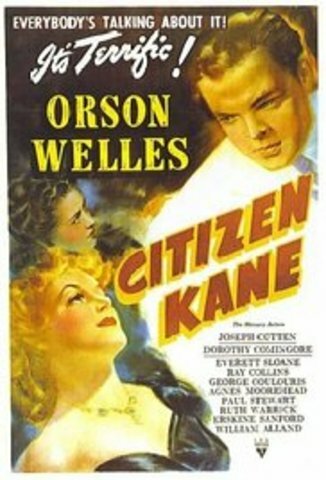 Citizen Kane is the world's most famous and highly rated film and is at the top of most lists of the best films in history. 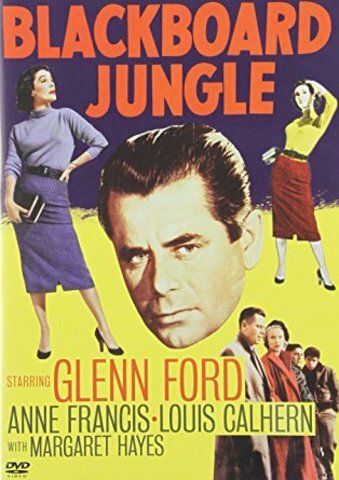 Blackboard Jungle, which, featured "Rock Around the Clock" by Bill Haley and the Comets, was the first film to feature a rock & roll song. 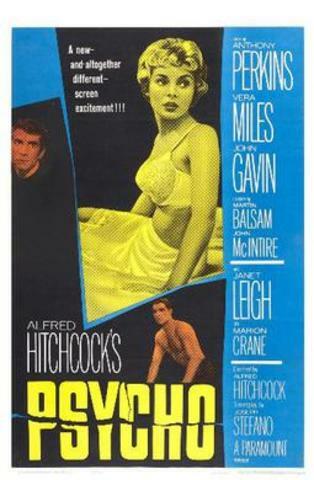 Psycho, directed by Alfred Hitchcock and released in 1960, is considered the mother of modern horror. 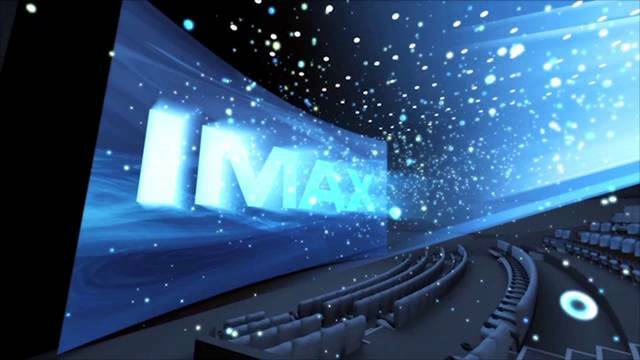 Tiger Child, directed by Donald Brittian, was the first IMAX film. 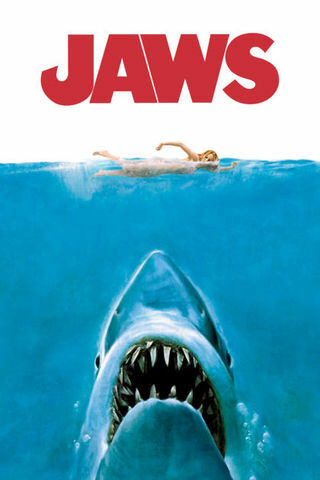 Jaws, directed by Steven Spielberg, is known as the first modern blockbuster to make 100 million dollars at the box office. 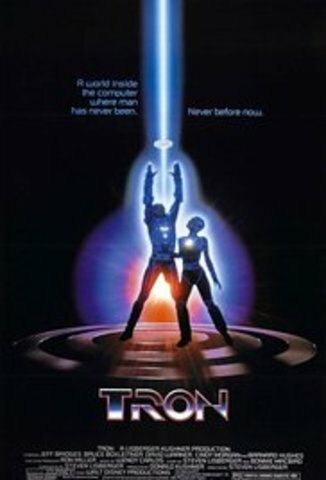 Tron, released in 1982, was the first film to feature true CGI (computer-generated images), causing it to be disqualified from the Academy Awards. 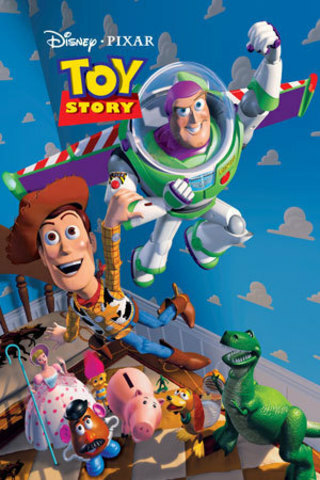 Toy Story, released in 1995, was the first film made entirely by computer animation and Pixar's first film. 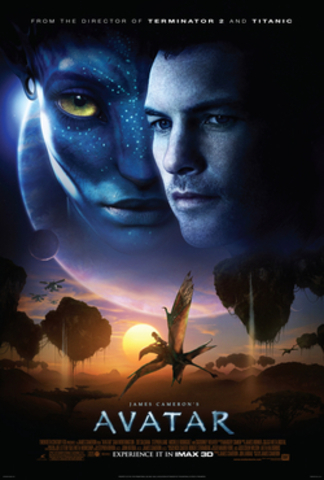 Avatar has grossed 2.78 billion dollars, making it the current highest grossing film of all time. Toy Story 3 Grosses a billion dollars. 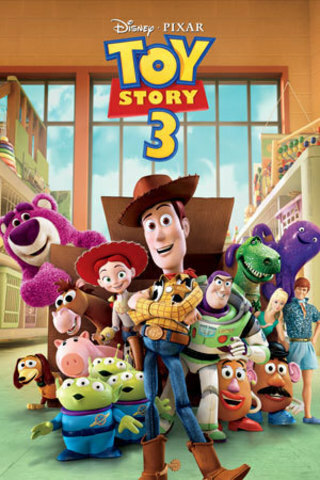 Toy Story 3, released in 2010, was the very first animated film to gross over a billion dollars.